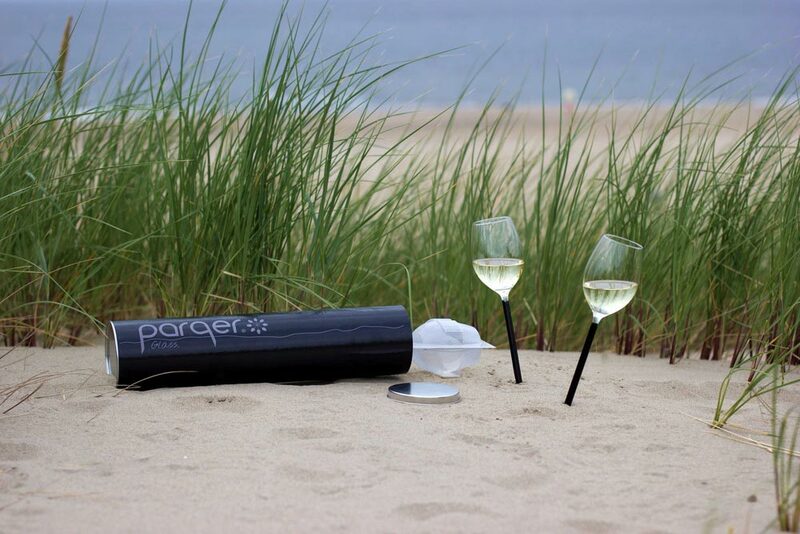 No need to rethink a romantic date in the park or on the beach, with the Parqer Glass you and your loved one can comfortably enjoy your favorite wine outdoors. 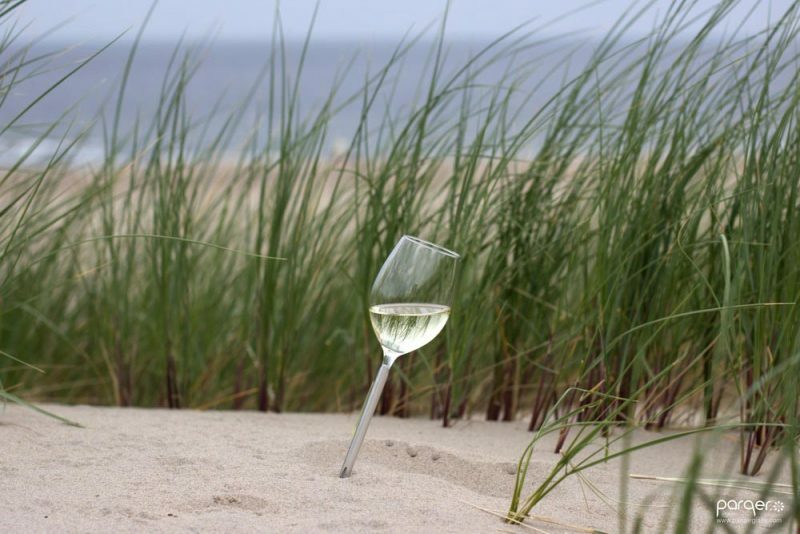 Designed by Dorine Vos, who came up with the design after sitting in the parks of Amsterdam, Parqer Glass is an elegant classic wine glass where the foot is replaced by a minimalistic pin that can be ‘parqed’ stably at any soft surface. 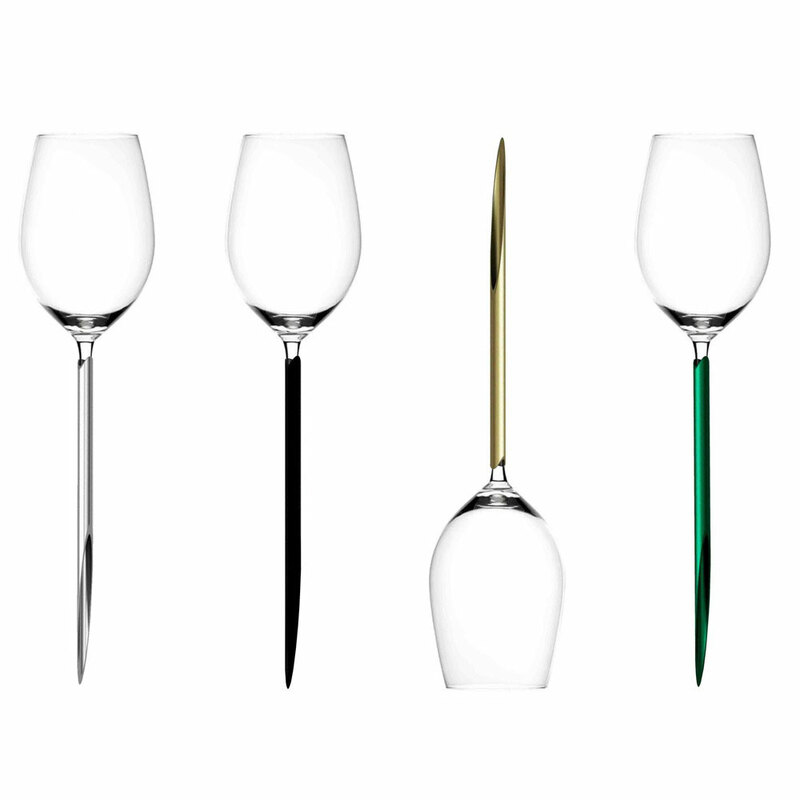 The glass is manufactured in Leerdam and the Anodized Aluminum pin is available in different colors: Syrah Silver, Pinot Noir Black, Chardonnay Gold, and Alvarinho Green. 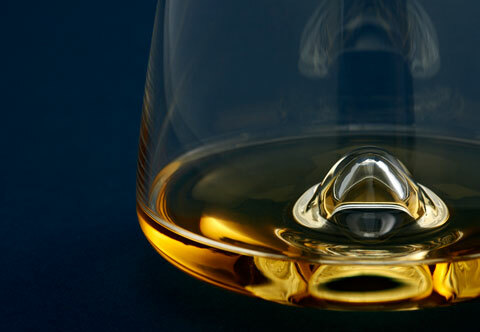 The glasses are packed in a protective shockproof box, making transportation and storage a piece of cake. 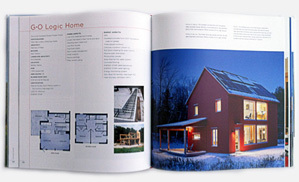 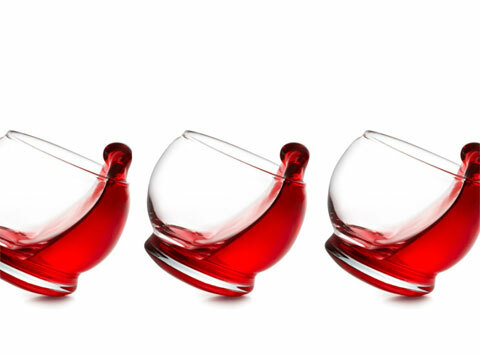 Parqer Glass won the Red Dot Design Award Product Design 2016.